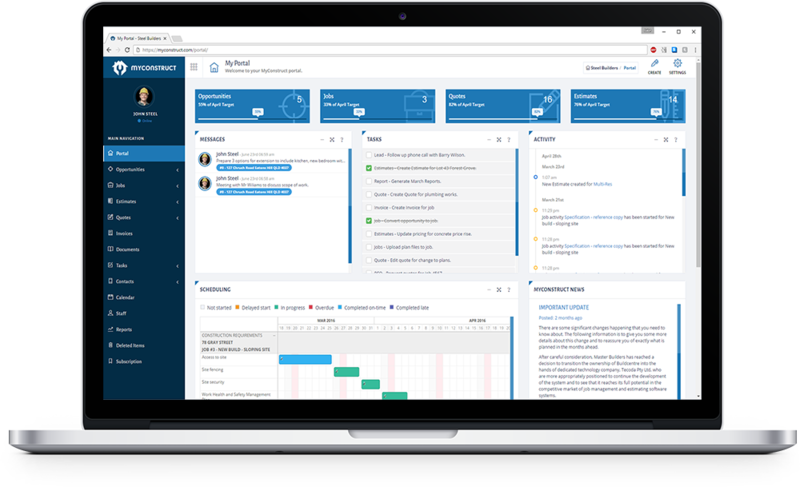 Handle all your project management needs in the palm of your hand. 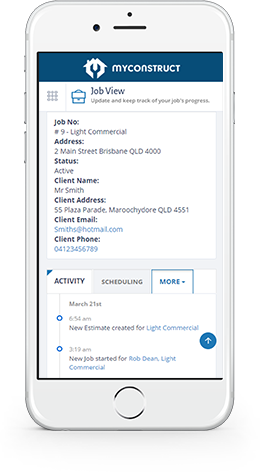 Intuitive web-based application for Builders and Tradies looking to spend less time, money and resources on paperwork and spreadsheets and more time on what really matters. 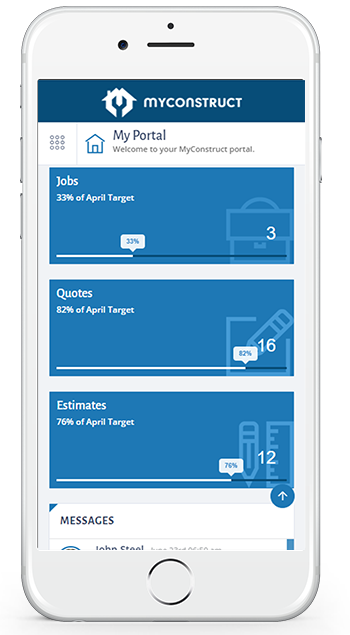 Save resources, money, efforts and hours of work by sending quotes, tracking invoices and more without even leaving the job site. 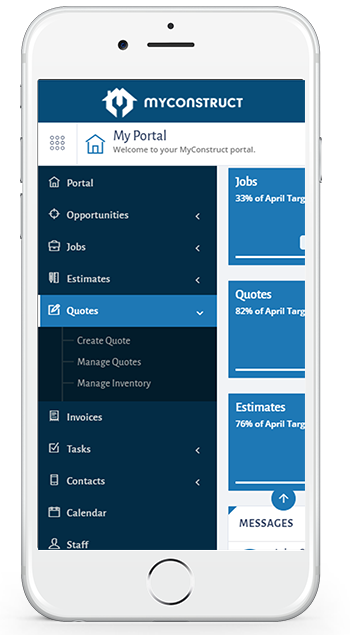 With MyConstruct you will never need to create another spreadsheet again. 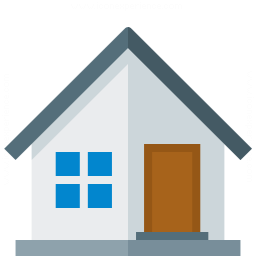 MyConstruct is compatible with any electronic device with an internet connection. It uses the same amount of data as any other websites you visit, which makes it a superb substitute for the wallet and eco-unfriendly paper. 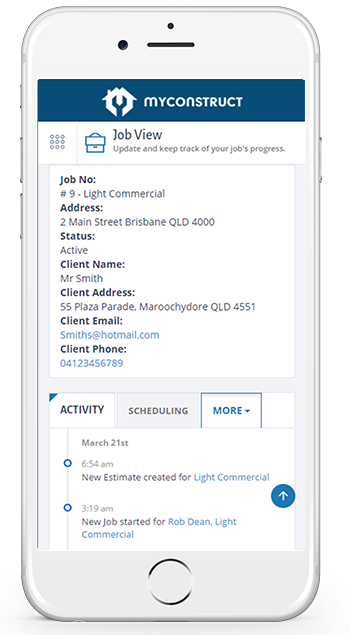 Achieve incredible performance in all aspects of your business, including job progress and updates in real time, attaching files for employees, sending emails to clients and managing deadlines to perfection. Try us out for 30 days, no payment details required! Sign me up! 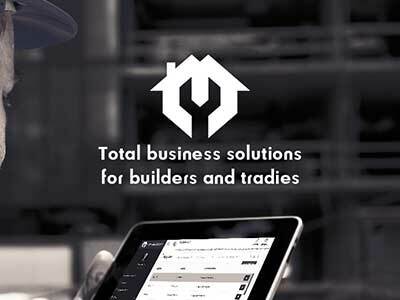 MyConstruct is packed with features to suit nearly any builder or tradesman. Take control of every aspect of your jobs. Keep track of your leads and convert them to clients. 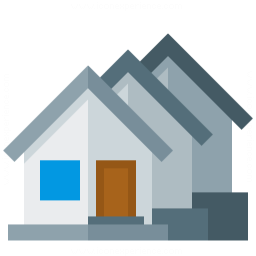 Create quick quotes for your clients in less than a minute. 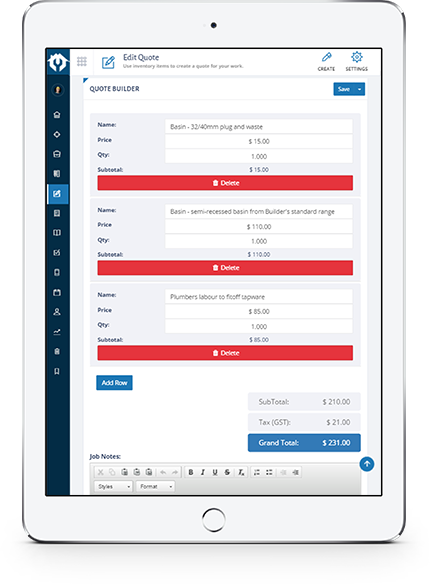 Track and send invoices on the fly including payment stages. 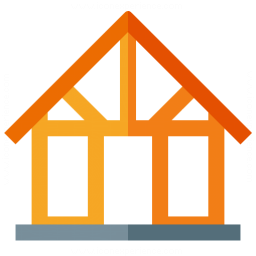 Generate purchase orders from your estimate quantities. Take advantage of our advanced estimating tool to save days of effort. Utilize the Graphical Takeoff tool to measure and calculate in scale. Know where your business stands by having all the data you need. New Training and Setup packages!